Key Cabinets are a good choice for managing keys at your dealership when you are looking for a system that allows you to lock the keys when you want to restrict access. 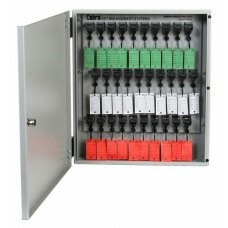 These systems are essentially comprised of key boards which are enclosed in a locking cabinet. 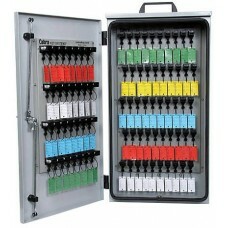 All of our key cabinets feature offset rows so that the keys hang neatly. 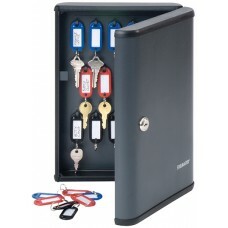 Most dealerships will store the key cabinets in a restricted area where only authorized personnel are allowed. The cabinets are typically locked during non-business hours and then unlocked during the hours of operation. 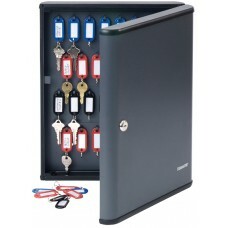 These can be used to store keys in sales department or service department of a dealership and can also be used in other industries such as by hotels, real estate agents, casinos, cruise ships, and much more. 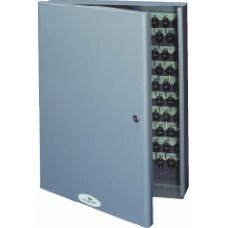 The standard Key Control Cabinets and Expandable Senior Key Cabinets are used when a basic and inexpensive key cabinet is desired. If you are looking for a feature rich, top-of-the-line key cabinet that not only holds keys, but also manages them and audits who has them in their possession, consider our cobra key cabinets, which utilize the patented cobra system to control the keys in your dealership.